This entry was posted in The Family of Katherine Parr, The Plantagenets (1154-1485), The War of the Roses (1455-1485) and tagged 5th Baron, 5th Lord, Baron FitzHugh, Elizabeth Cheney, Elizabeth FitzHigh, FitzHugh, grandmother to Katherine Parr, Henry FitzHugh, Lady Alice Neville, Lady Parr of Kendal, lady vaux, mother of Sir Thomas Parr, Neville family, niece of Warwick, Queen Anne Neville, Ravensworth Castle, Richard III, Warwick family by tudorqueen6. Bookmark the permalink. If you can’t figure these things out, how do you know that Anne Vaux is your 10th great-grandmother? 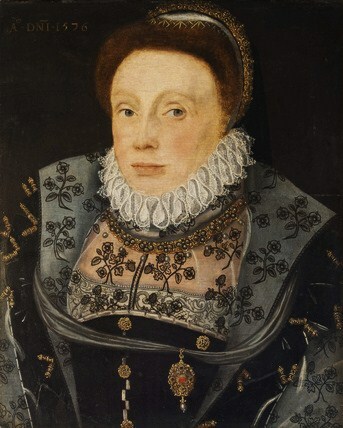 Anne Vaux was a half sister to Sir Thomas Parr of Kendal (father of Queen Katherine Parr) by his mother, Elizabeth’s (FitzHugh), second marriage to Sir Nicholas Vaux. 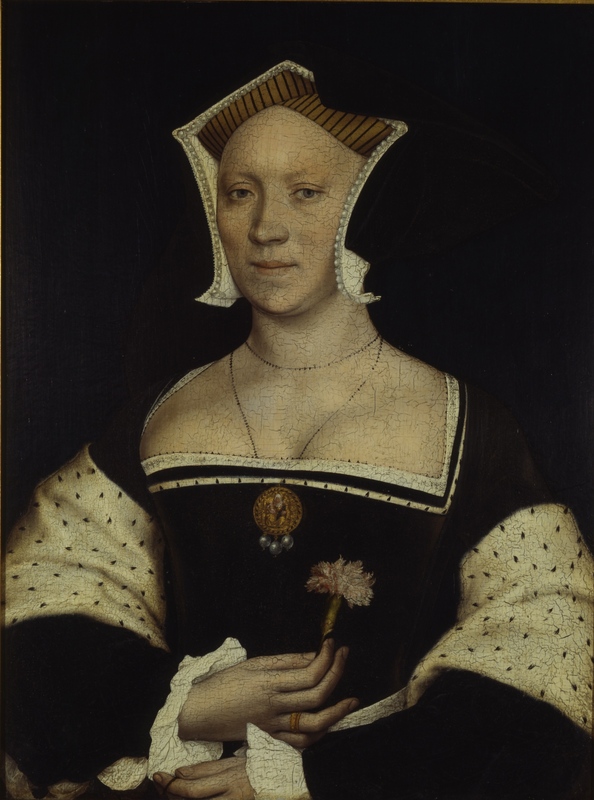 After Elizabeth died, Nicholas remarried to Anne Green, sister of Lady Maud Parr (mother of Queen Katherine). With Anne Vaux and Thomas LeStrange, not much is known about their children. A few descents have been figured out in various genealogy books. 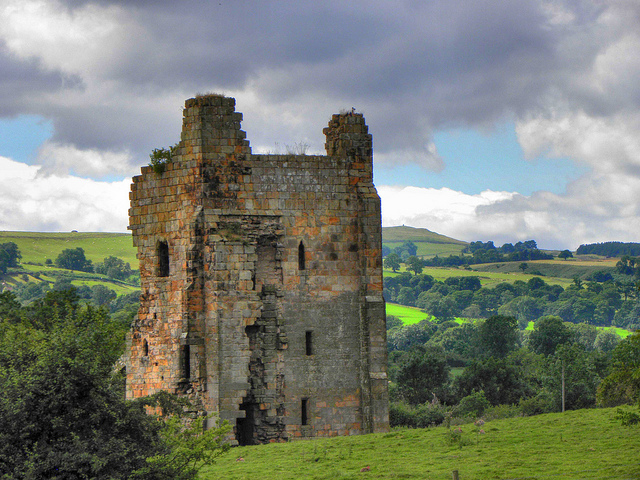 The DNB talks about his son, Sir Nicholas, who married twice and had issue by his first wife, Ellen FitzWilliam. Anne Vaux of the gunpowder plot was the daughter of the 3rd Baron Vaux. 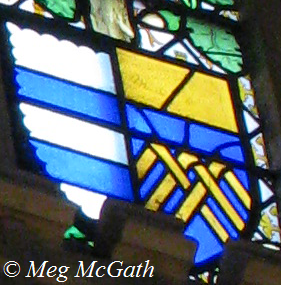 The 3rd Baron was a grandson of Sir Nicholas Vaux (later 1st Baron Vaux) and his second wife, Anne Green (maternal aunt of Queen Katherine Parr). Tudorqueen6 I agree with your reply to Judy Anstess but if you as you say are related to my family I would need your family name. When this came up as my fathers will was read we had some two hundred claims from world wide sources but only sixty paid out as proved respondents to my great grandfather Sir John Parr fortune. Some born Parrs named as servants to the main family had no such luck with will in law. It appeared that one,or maybe more,of many family, named Simon the carter not as Carter as name but Parr owing to his Lord as provider. We found by Legal searches that some 48 cases related to this. 19 fraud cases went to police files. 59 paid out 460 pounds each and the rest paid out shared the million.I found relatatives from Queenland to Bombay 2 coffee plantation owners who did not need the money and one from Sidney who was a solicitor. The chap from Bombay was Government of UK prior to loosing India so what he did he did not say. It was an education for me to interview that aged on things gone by.I would therefore wish for a connect to exist on my family tree that goes back before 1100.If you could be so good to give me some information.May be I have spoken to one of your family already in the many meetings in London in the days of legal arrangements as executor. I’m related through Parr’s grandmother, Elizabeth, who married Nicholas Vaux. No direct link that I’ve found so far. Updated after extensive research and a trip to a trip to Engand, I now know that Anne Vaux/LeStrange, was indeed aunt to Quen Consort, Catherine Parr. Catherine was the daughter of Lady Elizabeth FitzHugh. Catherine was the daughter of Nicholas Vaux and Elizabeth FitzHugh, through Elizabeth’s second marriage to Nicholas. Thomas Parr (Catherine’s Parr’s father) was the son of Lady Elizabeth FitzHugh and her first husband, Sir William Parr. So, Anne Vaux was the “step sister” of Thomas Parr, making Catherine Parr the “step niece” of Lady Anne Vaux/LeStrange. (Another interesting fact) Nicholas Vaux was raised and taught lessons by Lady Margaret Beaufort, (mother of King Henry VII) because his mother was attendant to Queen Margart of Anjou. When Margaret was imprisoned in the “Tower Of London”, Catherine Vaux, (mother of Nicholas Vaux) stayed loyal to Queen Margaret of Anjou, and stayed with the Queen, after she was exiled, and until Margaret of Anjou died. So, Nicholas Vaux was raised in the same household as King Henry VII, making Nicholas part of the family, with much influence..
Actually, queen Katherine was the daughter of Sir Thomas Parr and Maud Greene. Sir Thomas was a son of Sir William and Elizabeth FitzHugh. Anne Vaux was the daughter of Elizabeth FitzHugh and her second husband making her a SISTER of Sir Thomas; not step-sister. Yes, Nicholas was a protege of Margaret Beaufort. It was Sir Thomas Parr who was educated under Beaufort and he grew up with Henry VIII’s circle of friends.